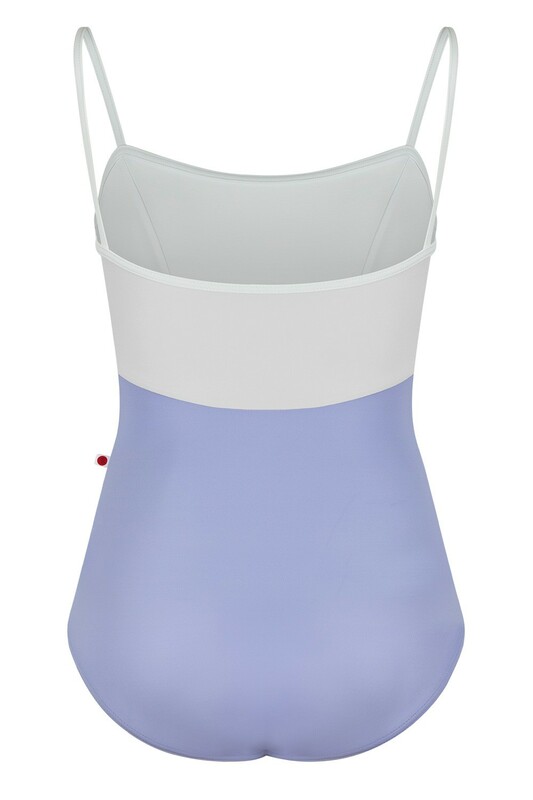 The detailing of the DENISE camisole leotard features princess seams and empire waist. 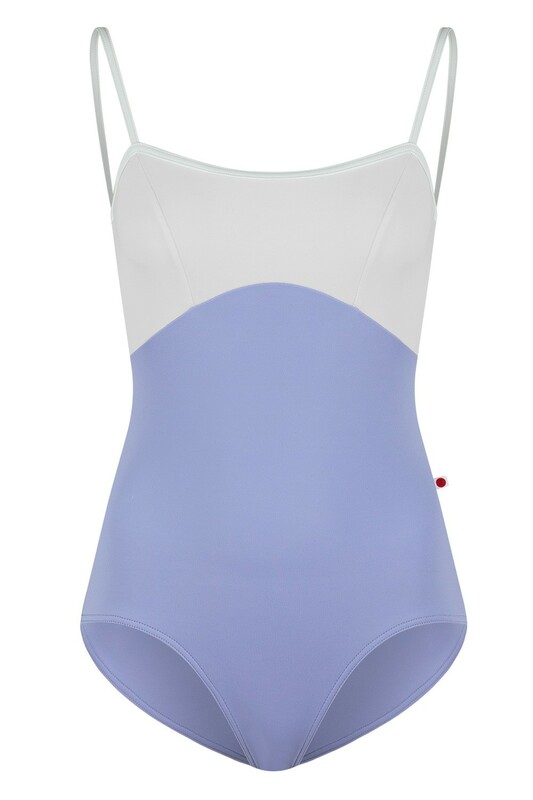 Tip: This leotard runs significantly smaller than other YUMIKO styles. We recommend sizing up!